Fostering positive change. 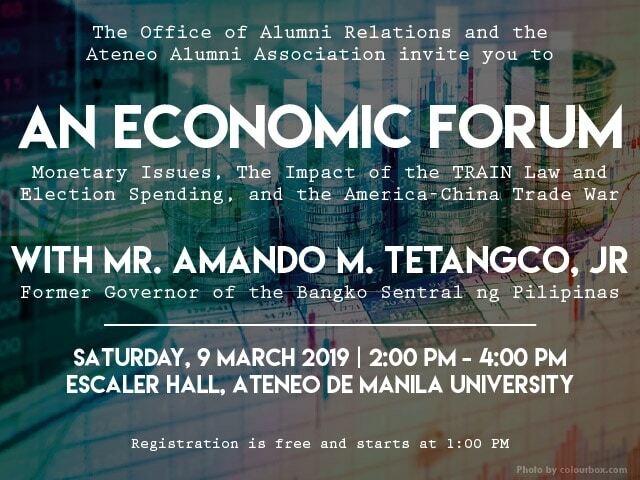 Strengthening the Ateneo de Manila community. Discover the benefits of being an AAA Member. Get the AAA Membership Card. 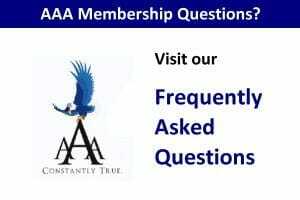 The card distinguishes the holder as an active AAA member with fully updated and settled membership dues. It serves as a valid alumni ID on the university premises. 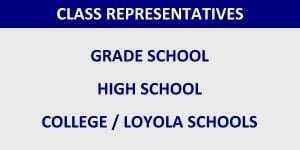 The Order of the Blue Eagles is a flagship program of the Ateneo Alumni Association established in 1981. Fuelled by the Ignatian Generosity, the voluntary program allows alumni at any stage in life to donate to OBE-AAA programs, projects and scholarships. The AAA organizes special talks, alumni recollection and masses for the continuing formation of the alumni members. With the help of our alumni, we are continuing to build and develop the Blue Eagle Village in Payatas which started more than ten years ago. 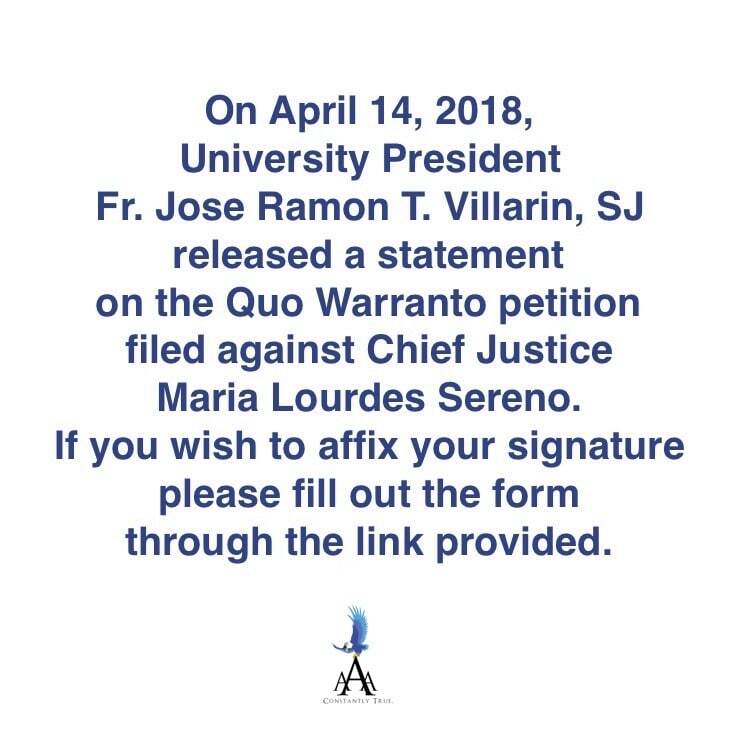 Donate to or support AAA and OBE causes, the Jesuit Volunteers of the Philippines and the the Philippine Jesuit Aid Association. 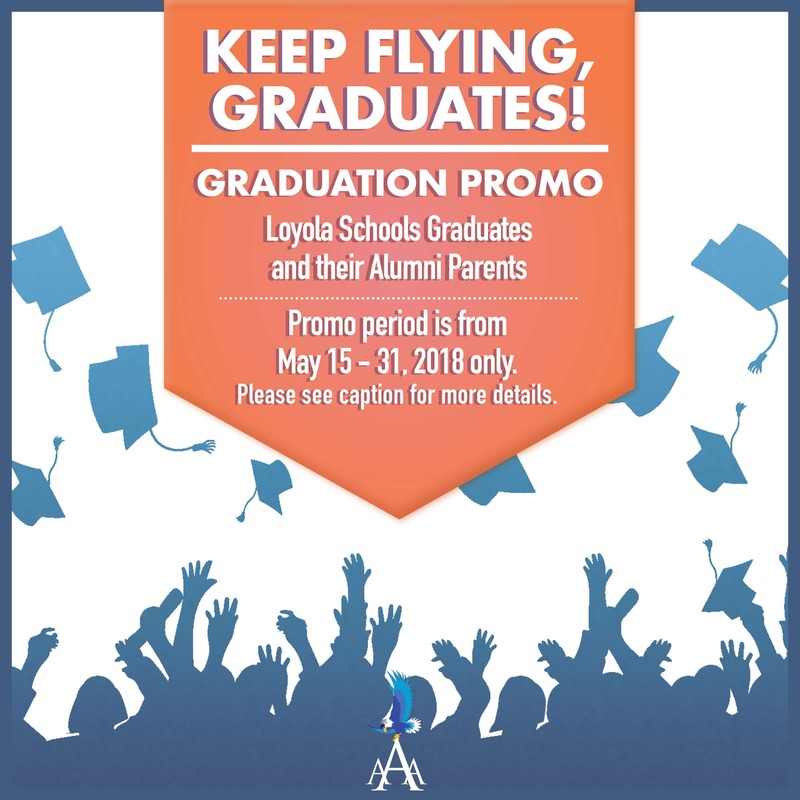 The Ateneo Alumni Association can assist you in creating a batch reunion to be held in the Loyola campus. The AAA can provide logistic and communications support for your event. 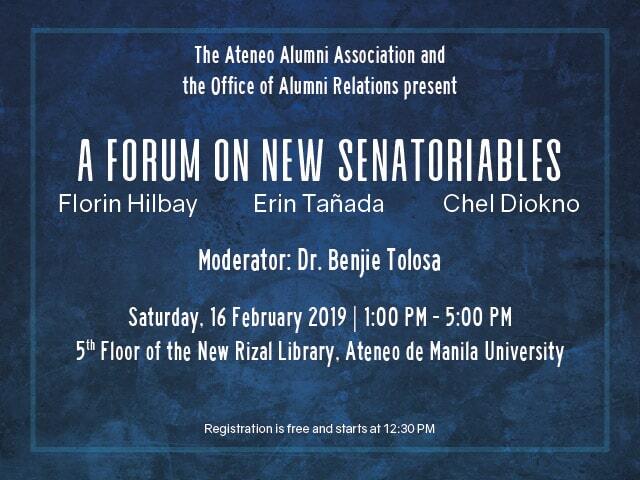 Ateneo Connect is a platform for alumni to support and get updates from causes and partner organizations of the Ateneo Alumni Association. It also serves as a platform for alumni to connect with one another. 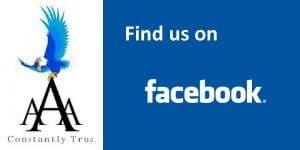 This page is dedicated to commemorating deceased Blue Eagles.